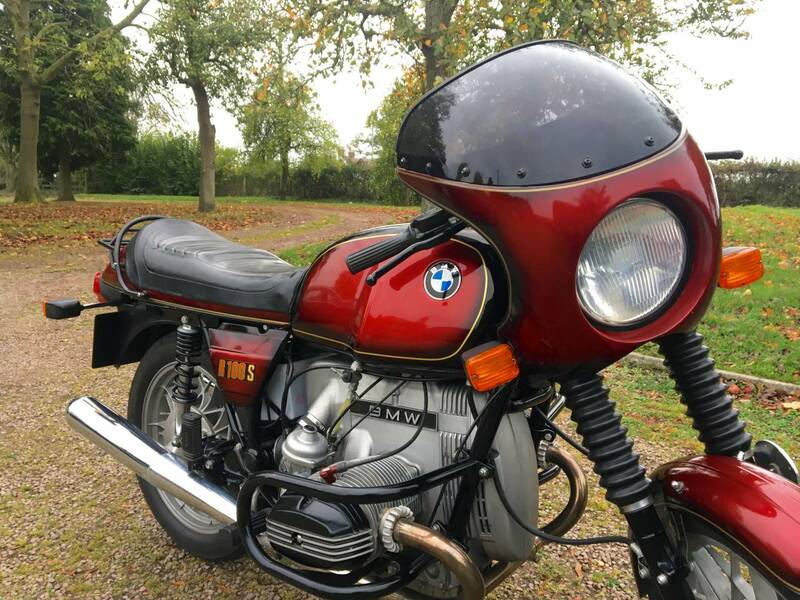 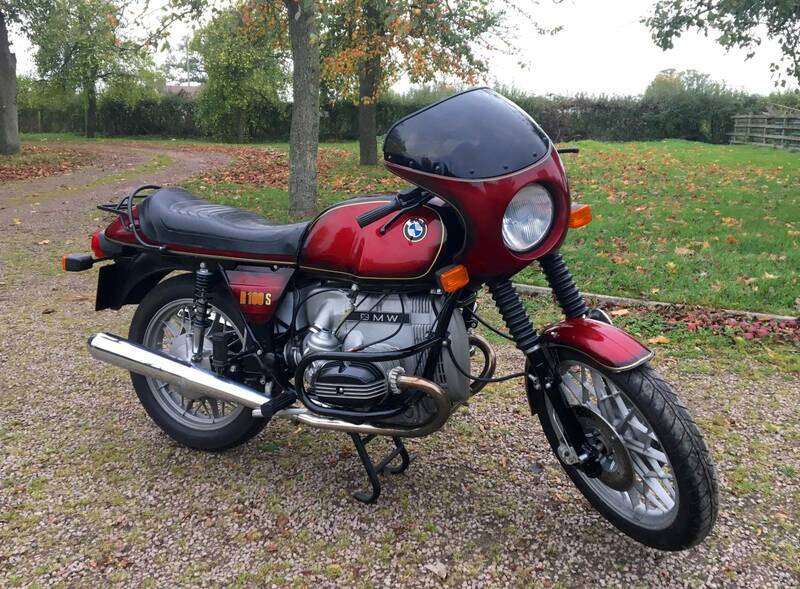 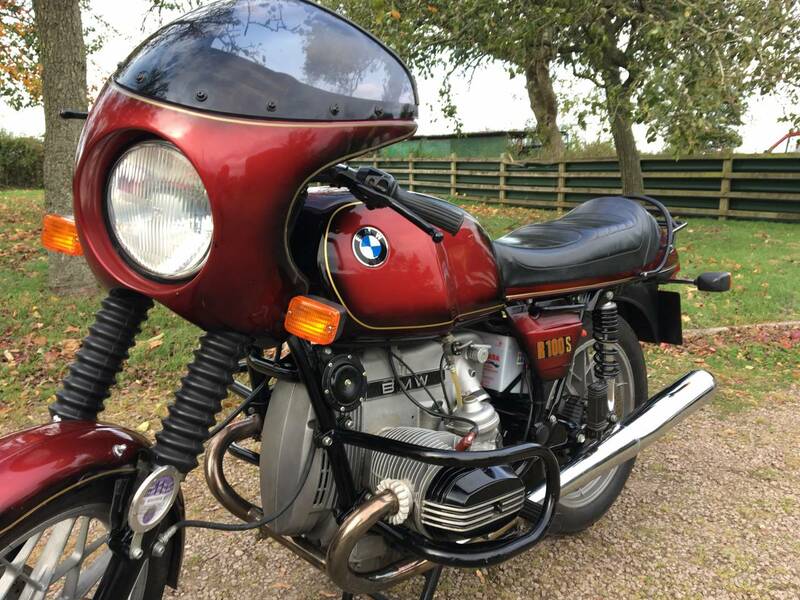 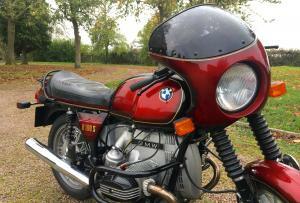 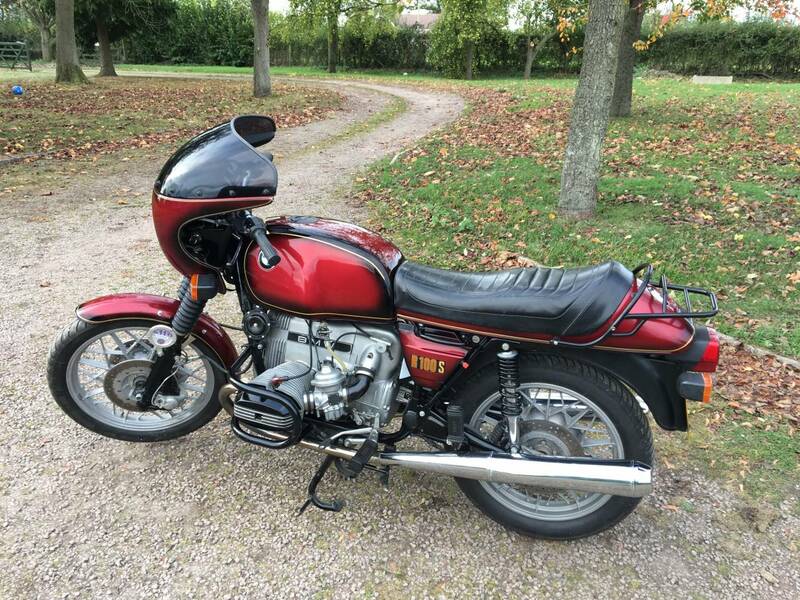 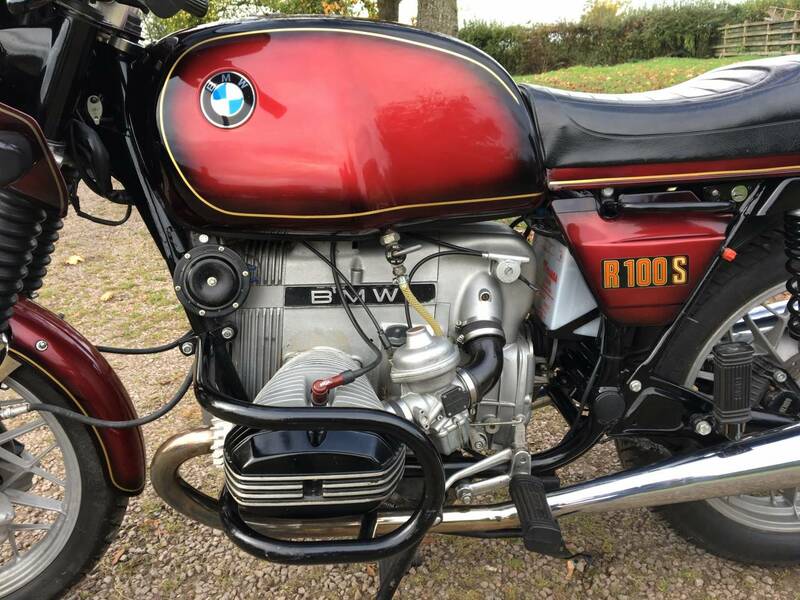 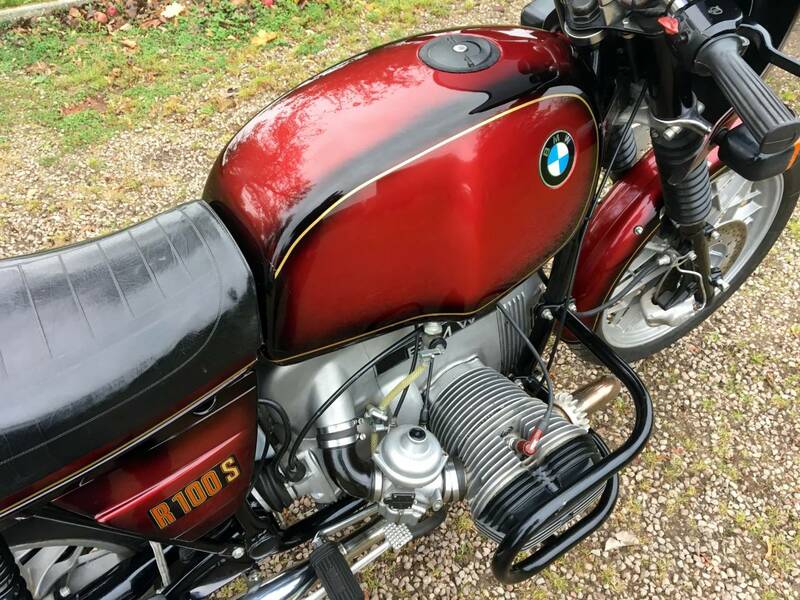 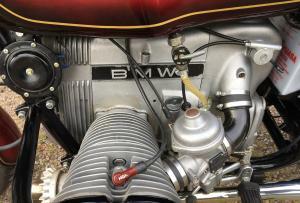 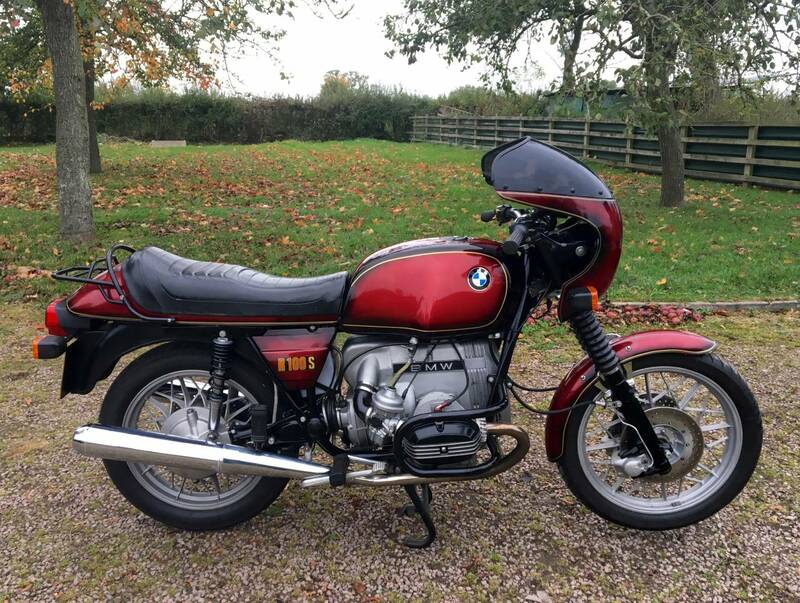 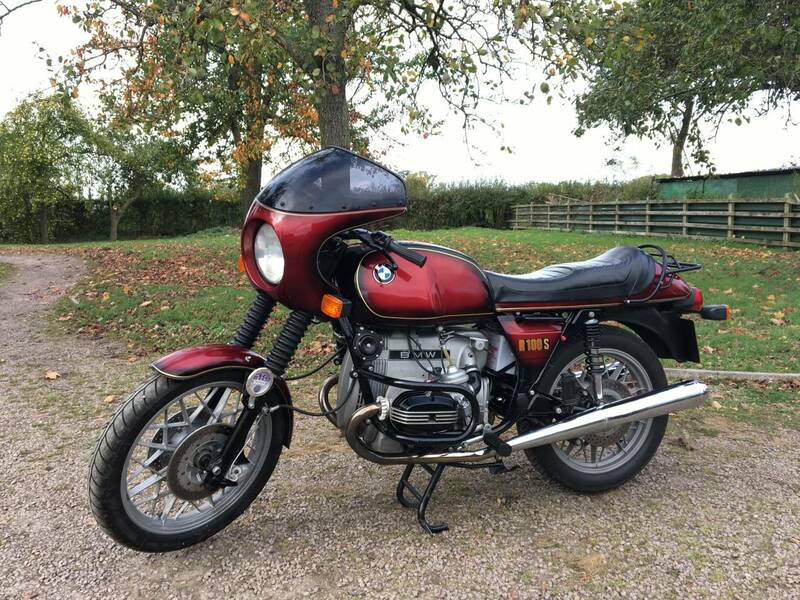 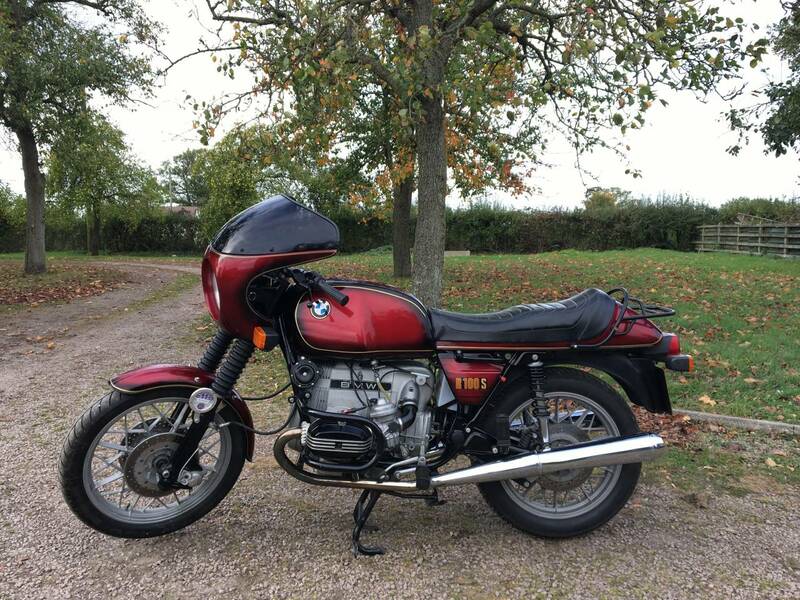 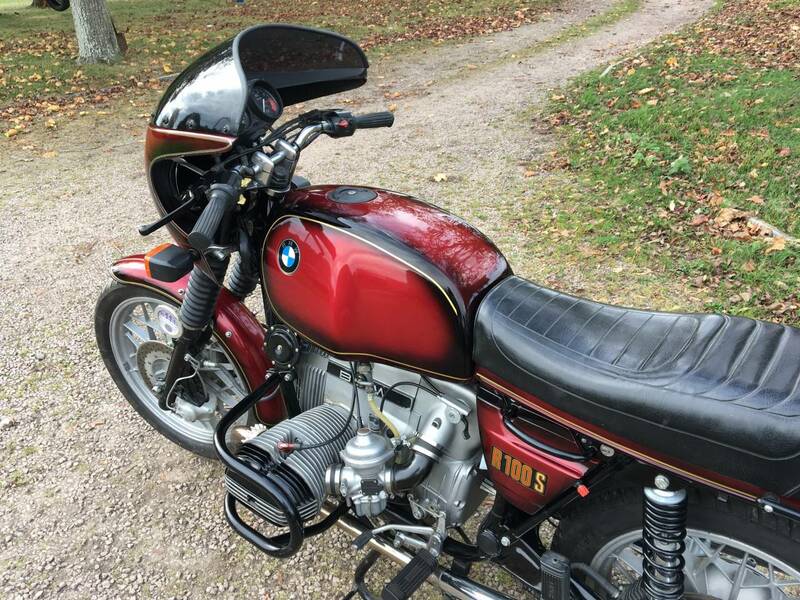 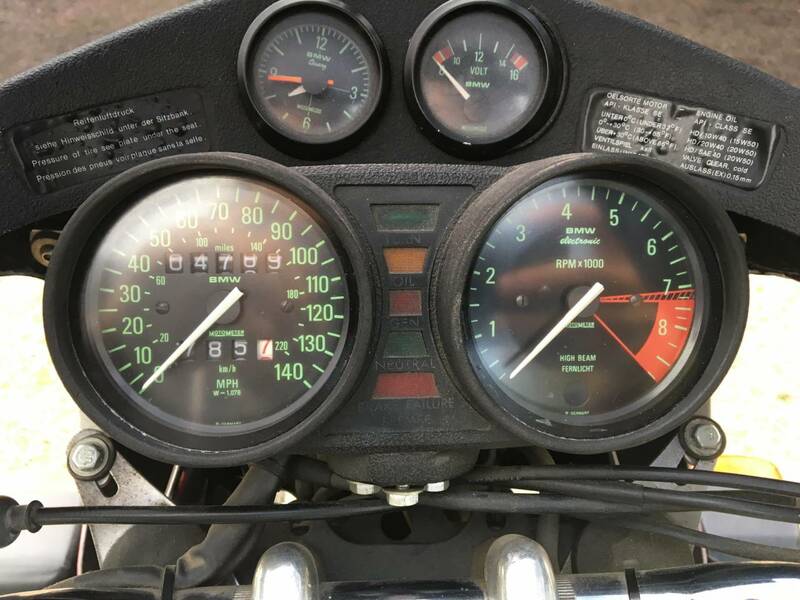 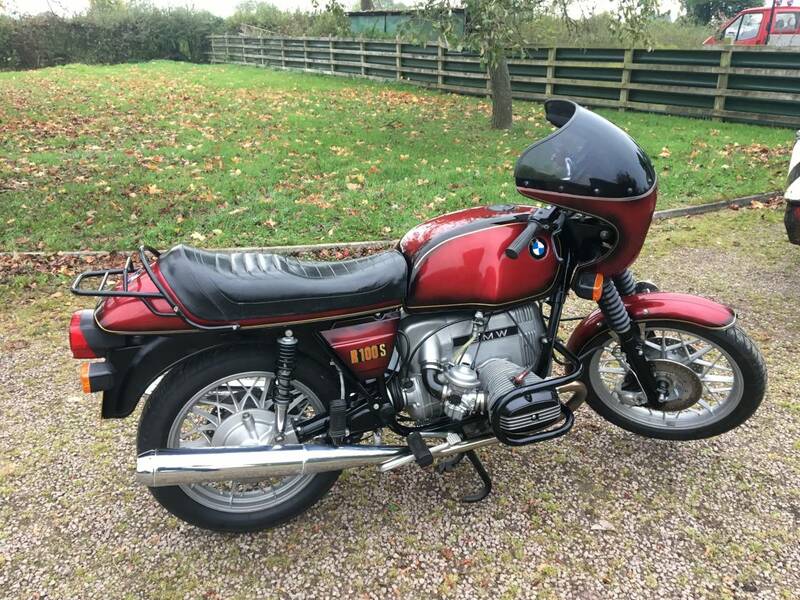 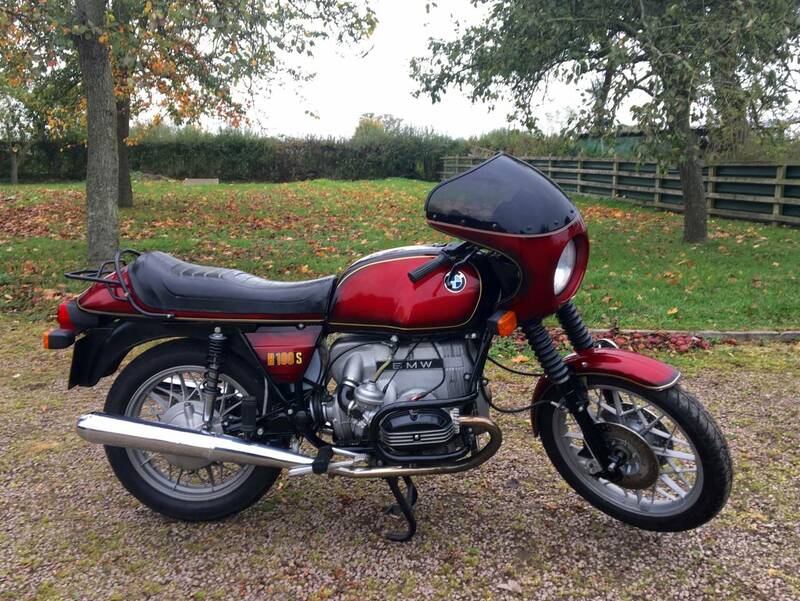 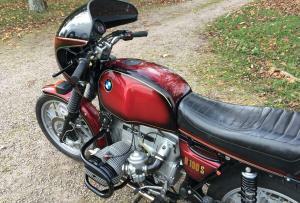 BMW R100S 1981 Totally Restored, With Only 4789 Miles Since . 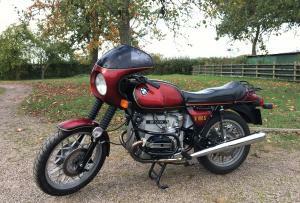 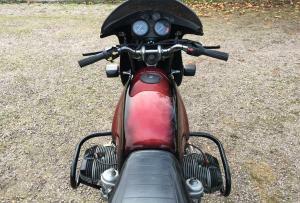 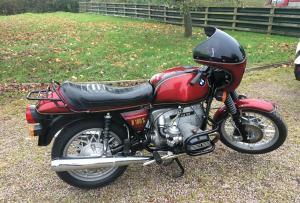 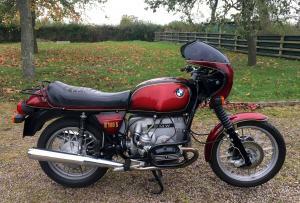 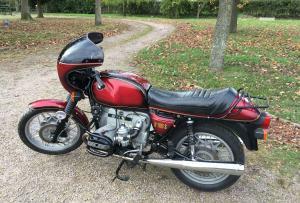 In Great Condition Having Been Fully Rebuilt , In Smoke Red Colour Scheme , With Matching Numbers , SS Pipes And Fresh Mot . 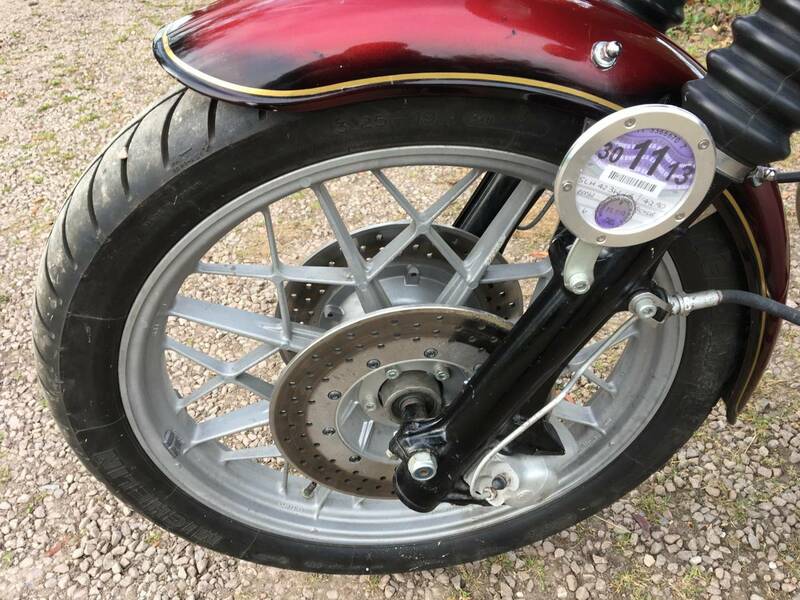 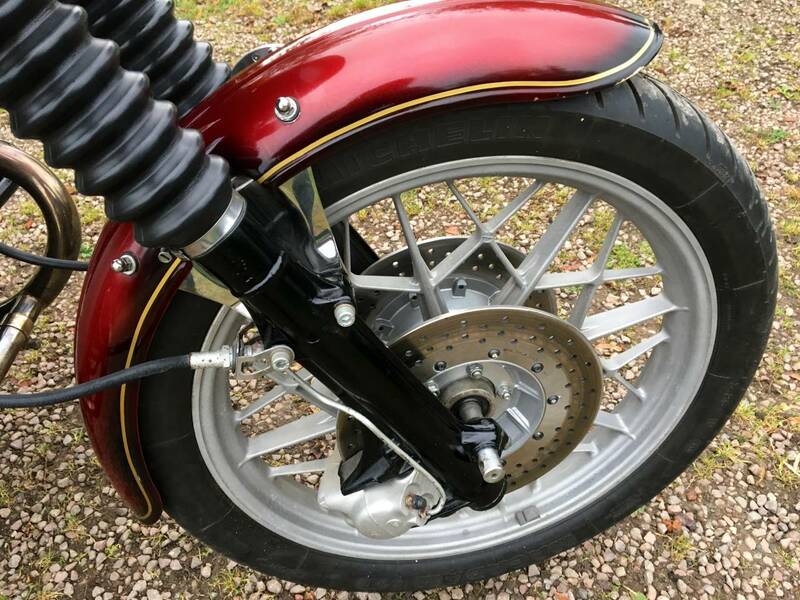 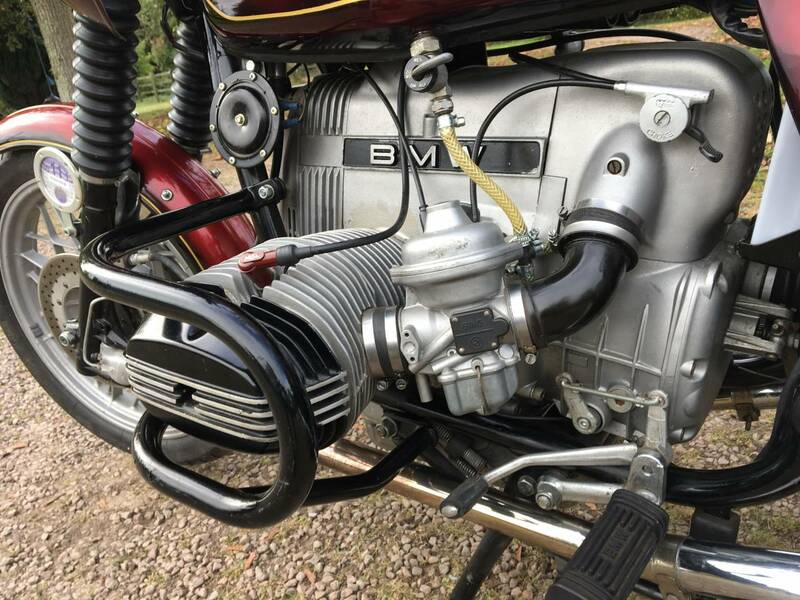 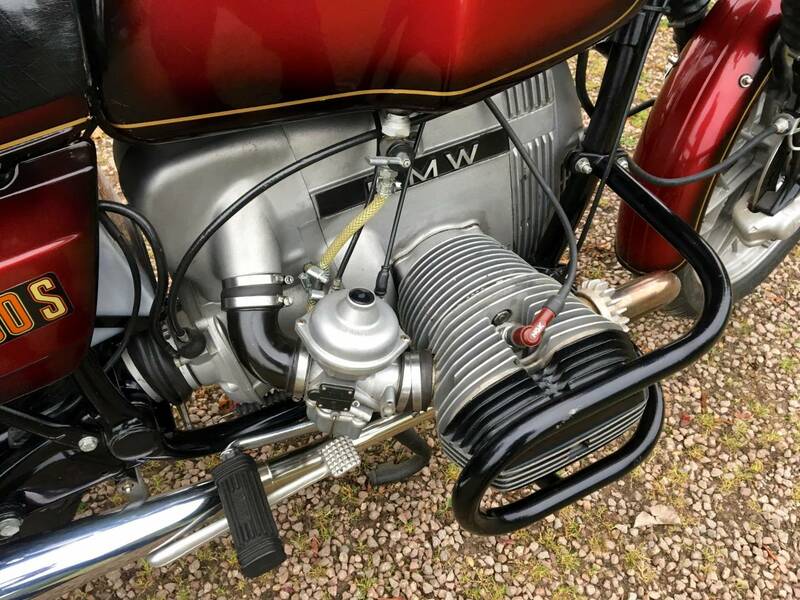 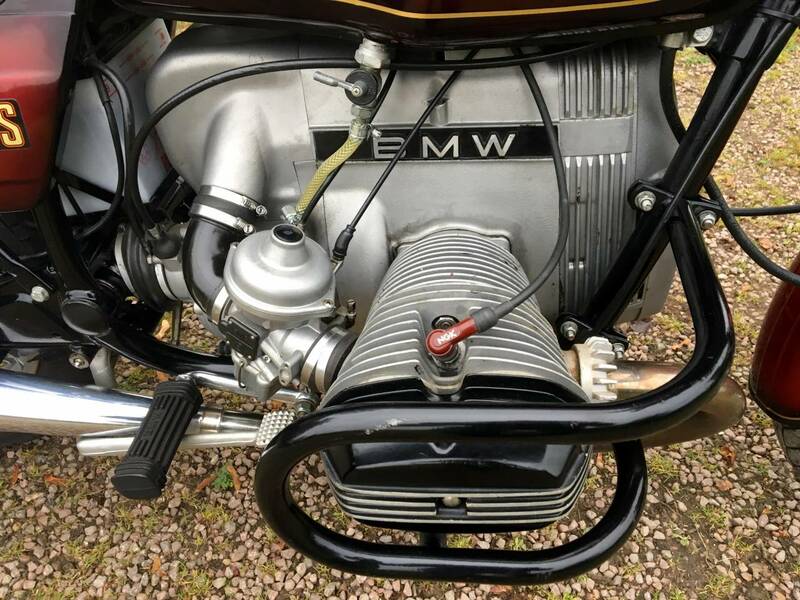 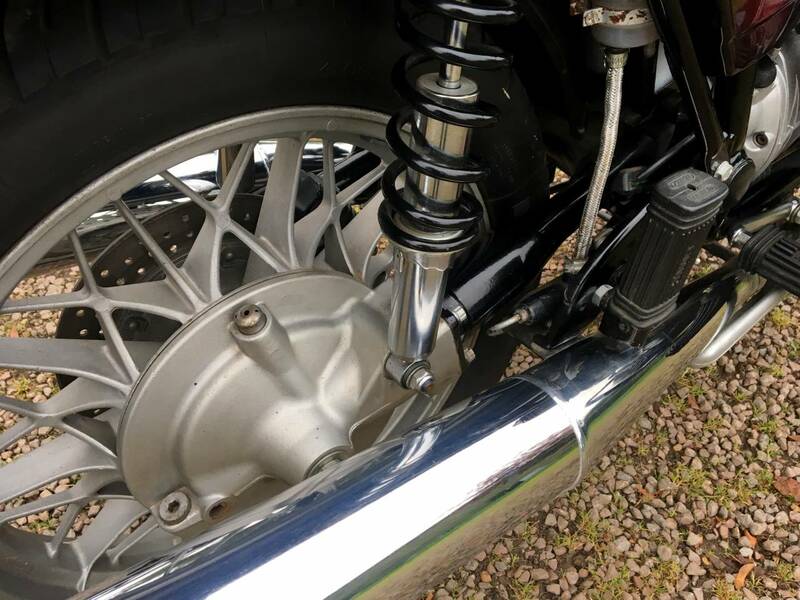 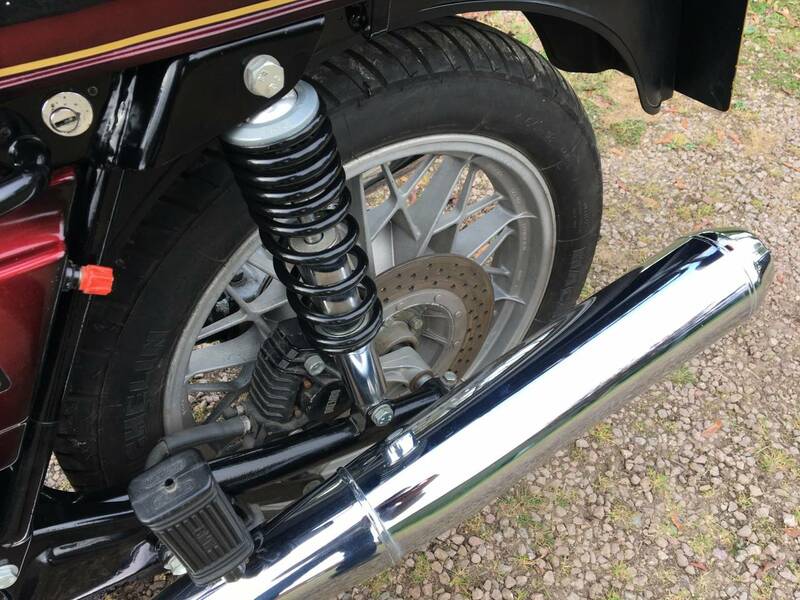 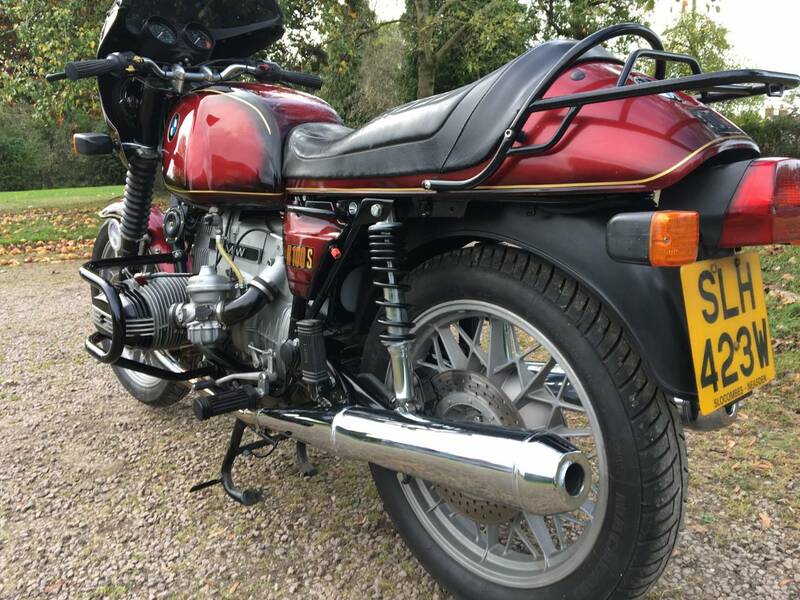 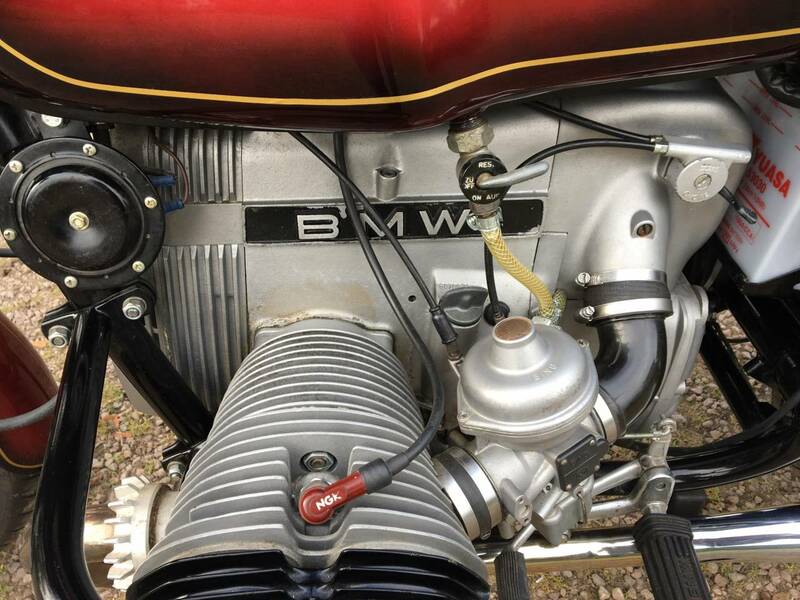 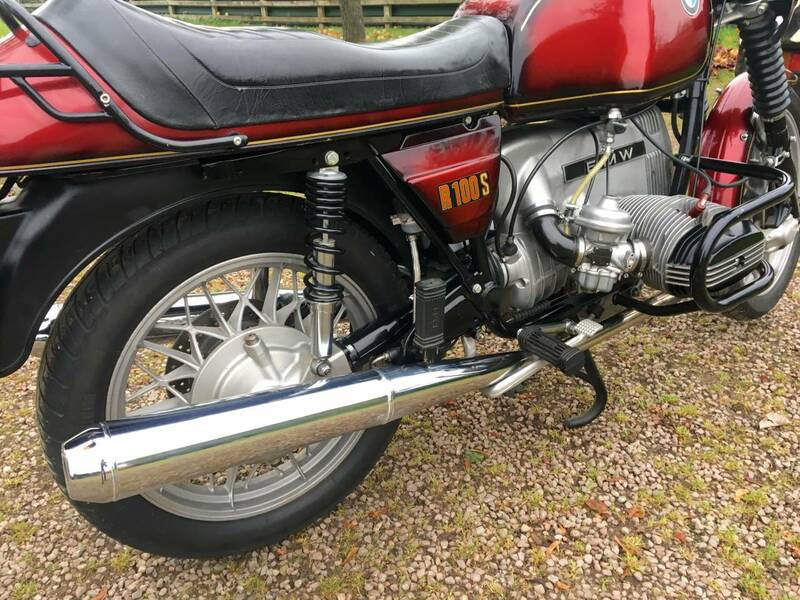 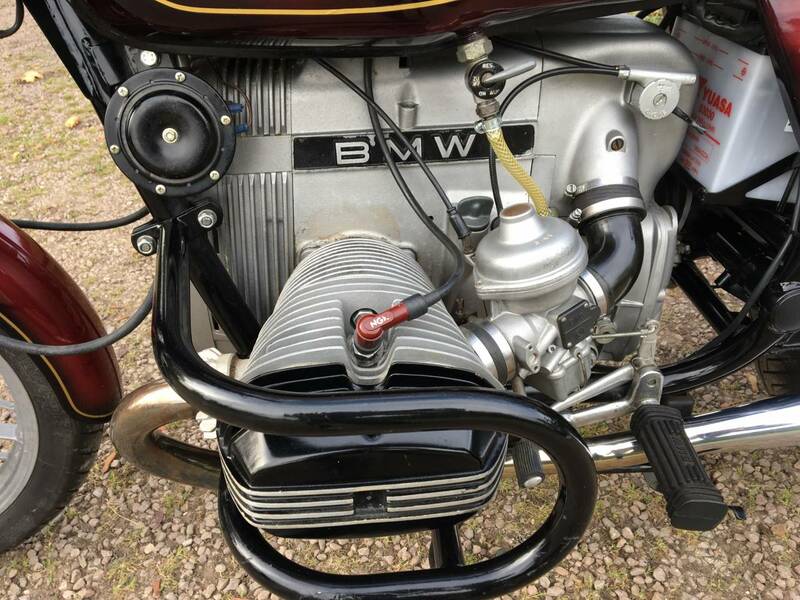 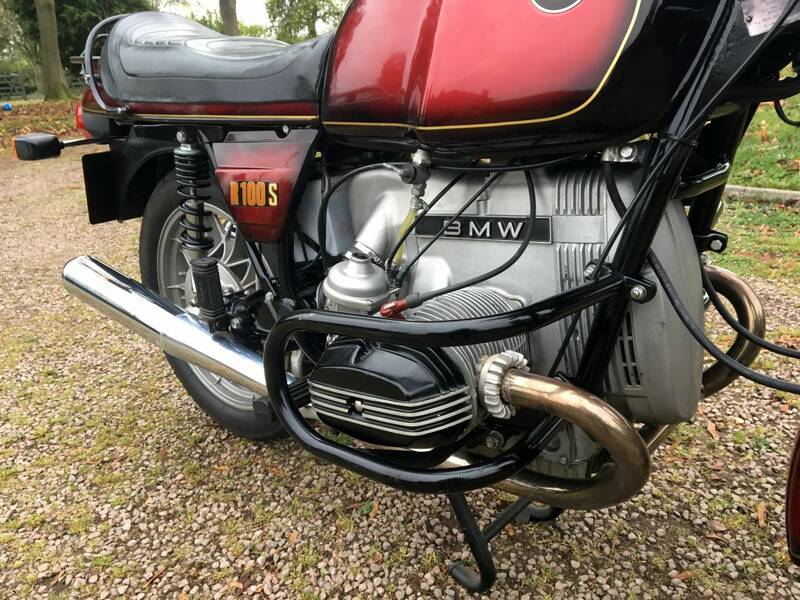 Comes Fully Restored With Rebuilt Engine , Gearbox , Brakes , Carbs ETC... Starts First Press Of The Starter , Ticks Over Immediately , Runs And Rides As It Should . 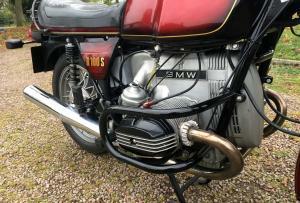 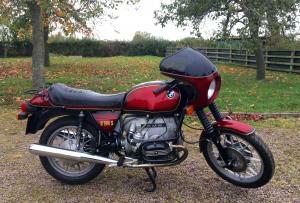 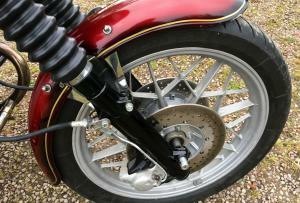 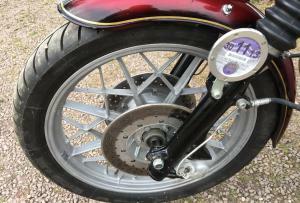 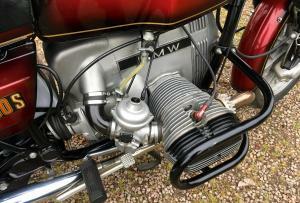 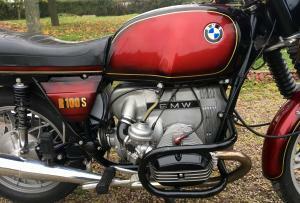 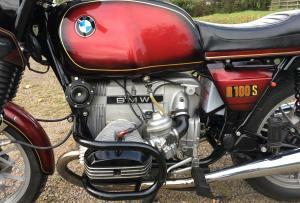 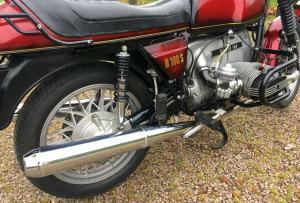 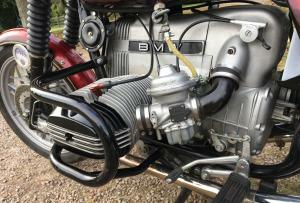 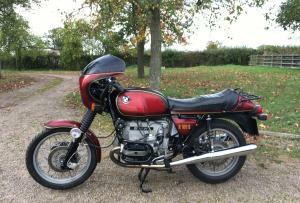 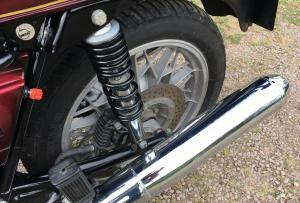 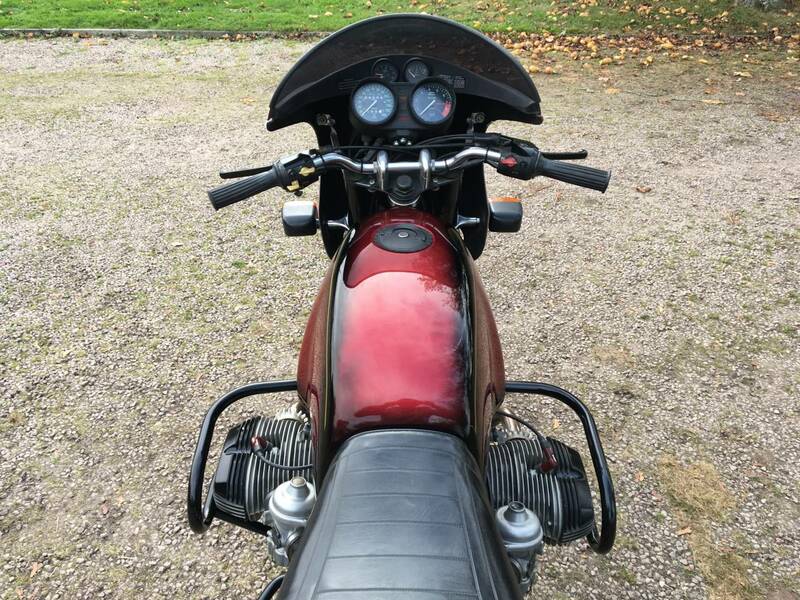 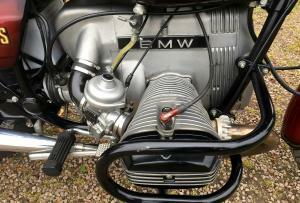 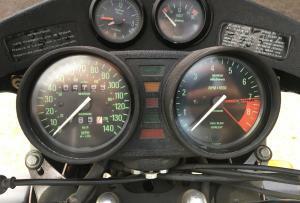 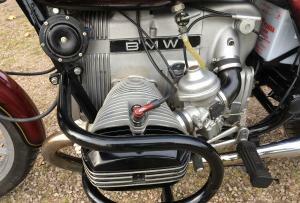 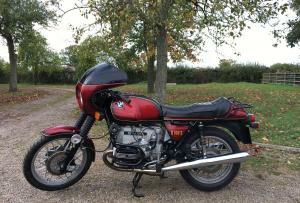 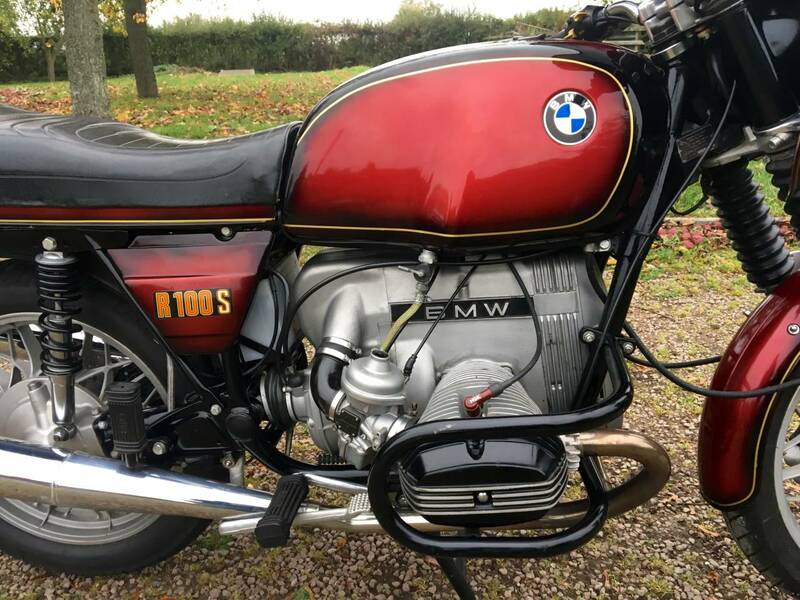 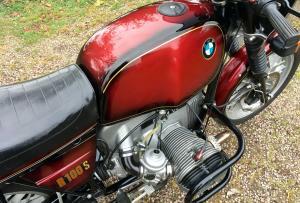 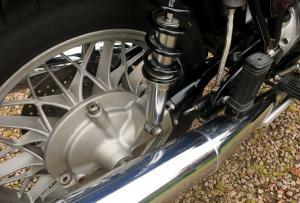 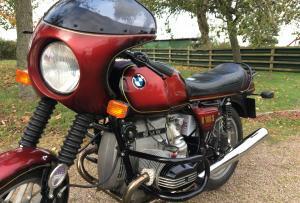 As An R100S Has The Big Carbs And Is A Fast Sports Tourer . 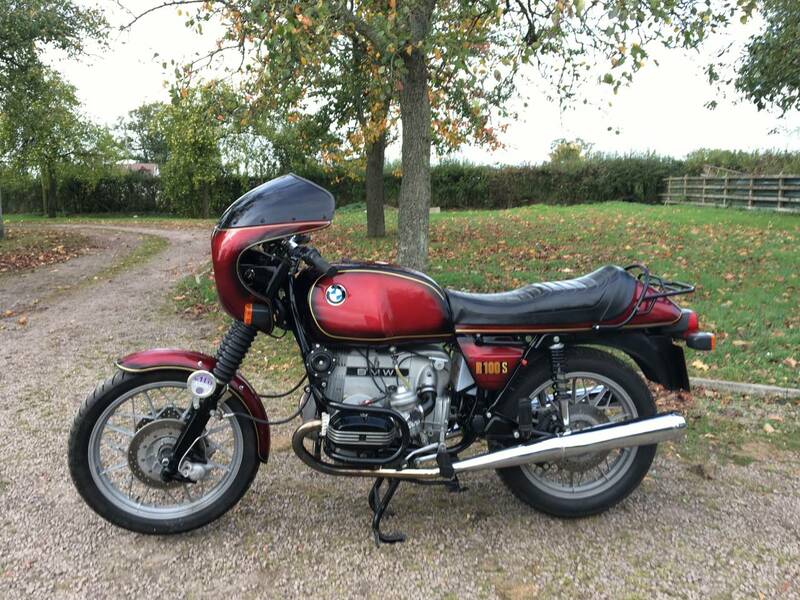 Great Investment And Lots Of Fun .